Even the strongest relationships encounter shaky ground … the key is keeping those tremblors from becoming destructive and devastating relationship earthquakes. 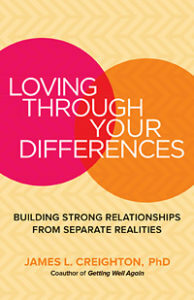 Loving Through Your Differences: Building Strong Relationships From Separate Realities explores how your unique emotional reality influences your interactions with the world. Today, Dr. James Creighton offers tips on how to keep combustible situations in check through expressing your feelings while minimizing blame and accusation, and how the five minute rule can improve your relationships. Dr. Creighton is a psychologist and relationship consultant who has worked with couples and conducted communications training for more than 50 years. Later, if you’ve ever frustrated yourself by acting (or reacting) in a way that defies your better judgement, take solace in the fact that we are all hardwired in infancy to act the way we do. Dr. Ronald J. Frederick joins us today to reveal how to rewire our brains to achieve healthy, secure relationships. Plus, you’ll learn your attachment style … secure, avoidant, anxious, or fearful-avoidant. Dr. Frederick has provided innovative and experiential therapy to individuals and couples for over twenty years and actively teaches and trains psychotherapists. 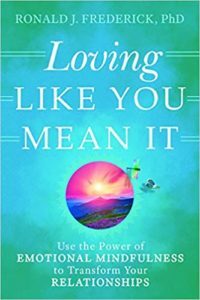 His new book is Loving Like You Mean It: Use the Power of Emotional Mindfulness to Transform Your Relationships. Finally, to eliminate negative behaviors, you have to find the root and extract it. 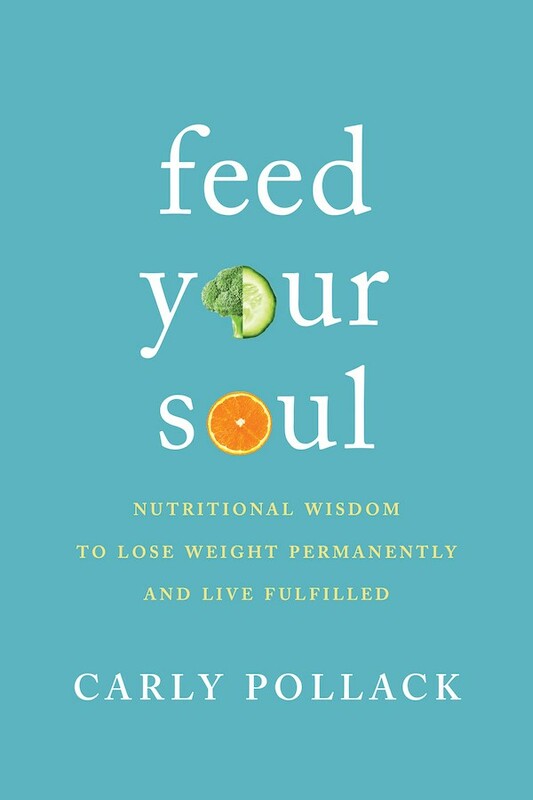 “It is our minds that drive the eating bus,” writes nutritionist Carly Pollack in her new book, Feed Your Soul: Nutritional Wisdom to Lose Weight Permanently and Live Fulfilled. We’ll discuss how to change your story and find the courage to look deep and heal from the inside. 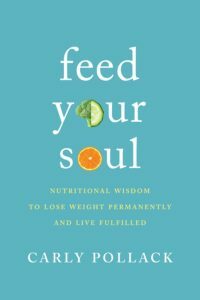 Carly is the founder of Nutritional Wisdom, a thriving private practice based in Austin, Texas. She is a Certified Clinical Nutritionist with a master’s degree in holistic nutrition.